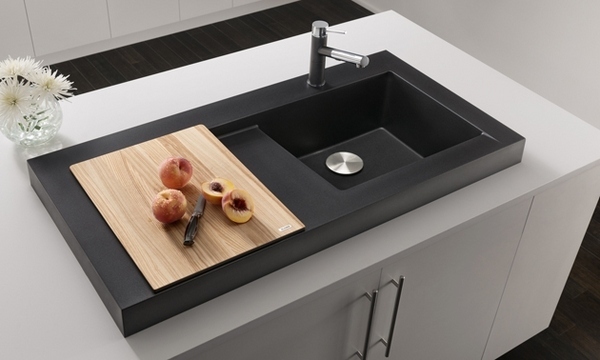 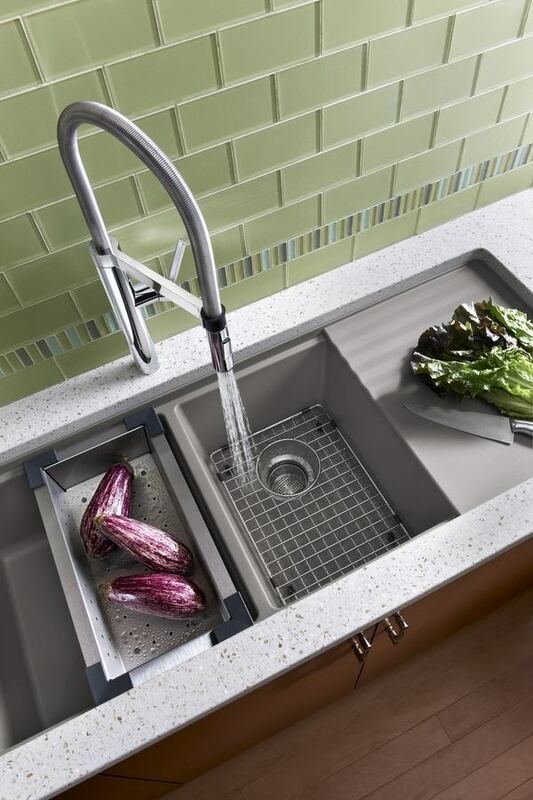 Blanco sinks will be the perfect finishing touch to any modern kitchen design. 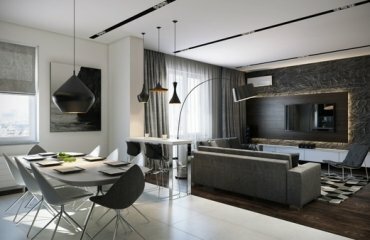 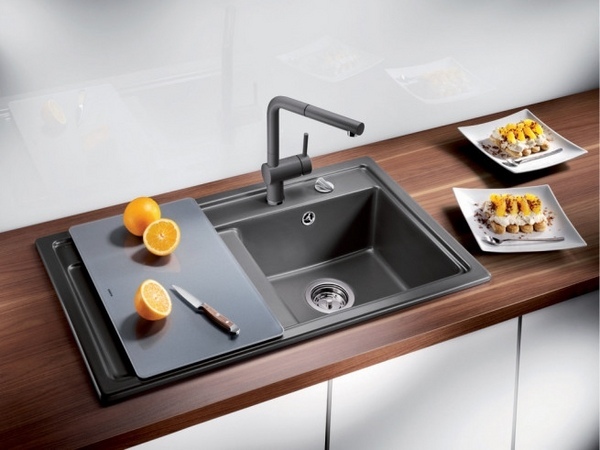 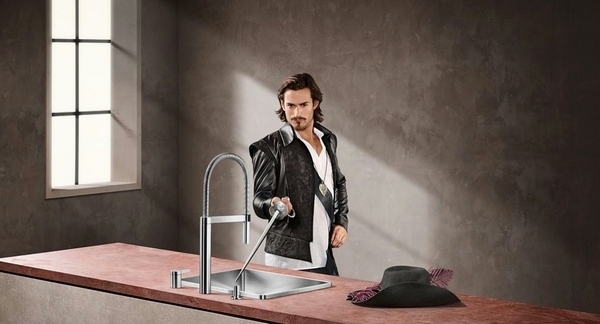 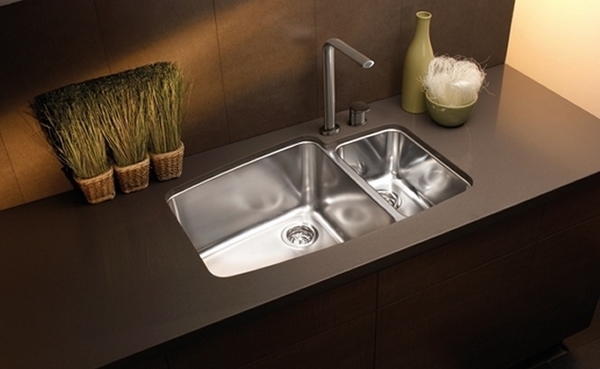 The sink is one of the most important elements of the kitchen design as people spend half of their time near the sink. 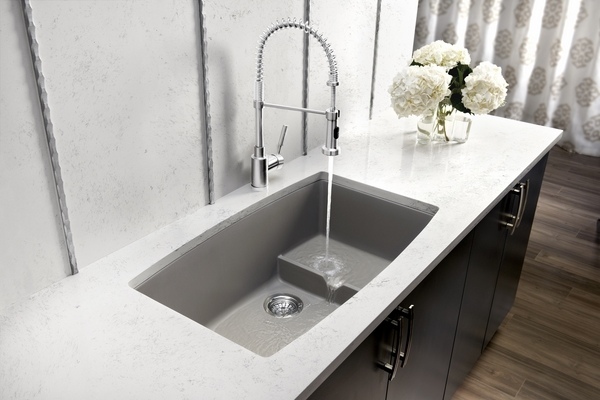 A modern sink is much more than just a place for washing dishes and Blanco offers the chance to transform the appearance of your sink. 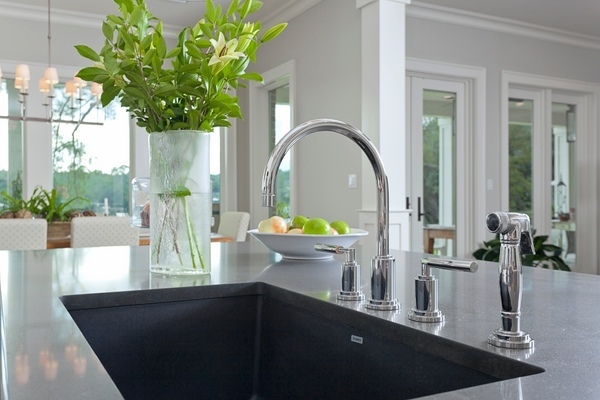 This is one of the leading companies in the production of kitchen sinks, faucets, and various accessories and the only manufacturer with a lifetime warranty for its products. 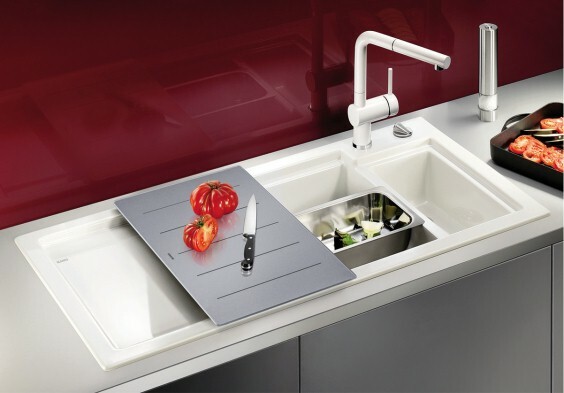 The company is famous for being at the forefront of innovation, aesthetic vision and comprehensive solutions applicable in home or professional kitchens. 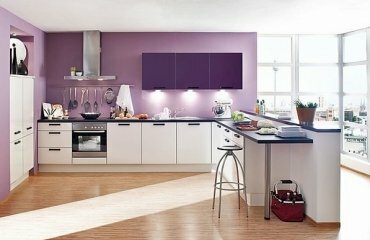 Based in Oberderdingen, the company has factories in three cities in Germany, as well as in Canada and the Czech Republic. 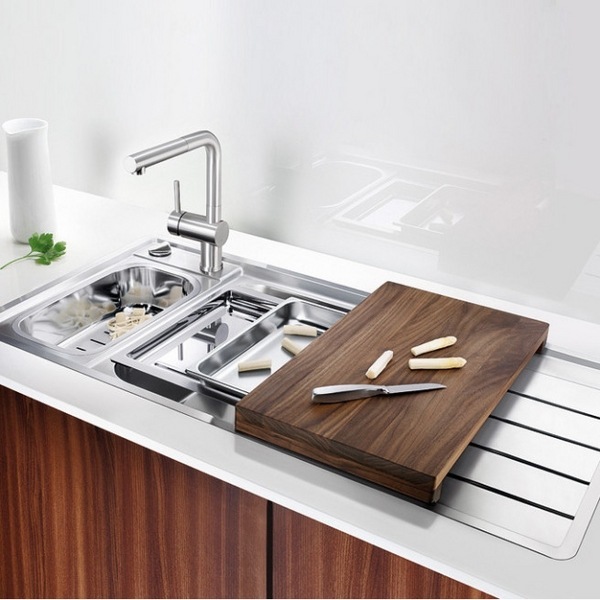 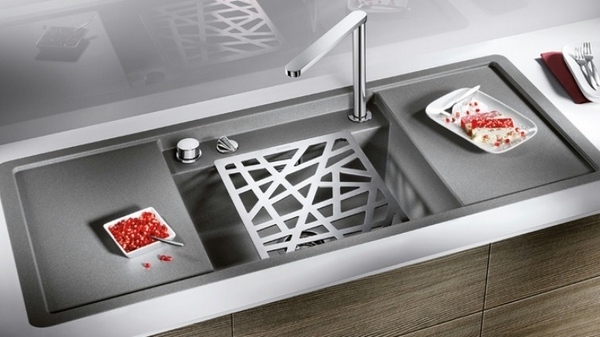 Blanco sinks have become a synonym of functionality, excellent design and top quality. 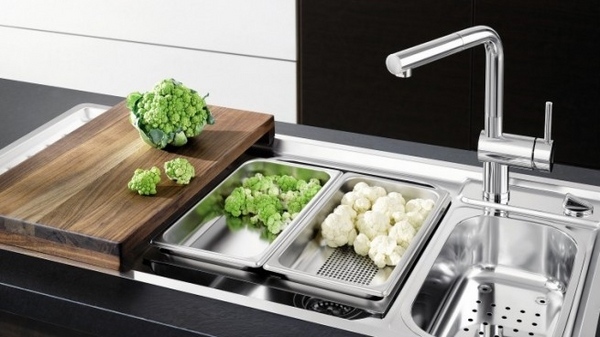 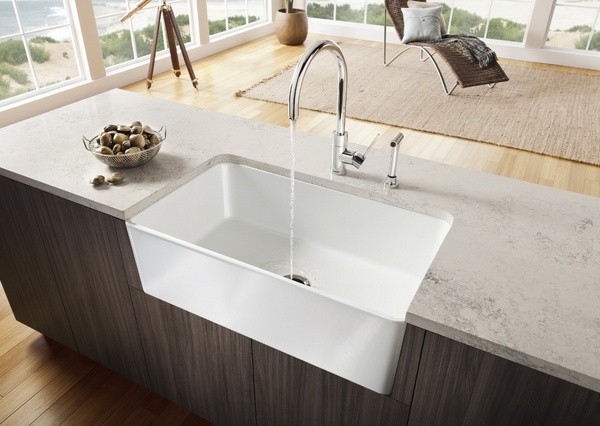 Blanco sinks made of stainless steel are practically timeless. 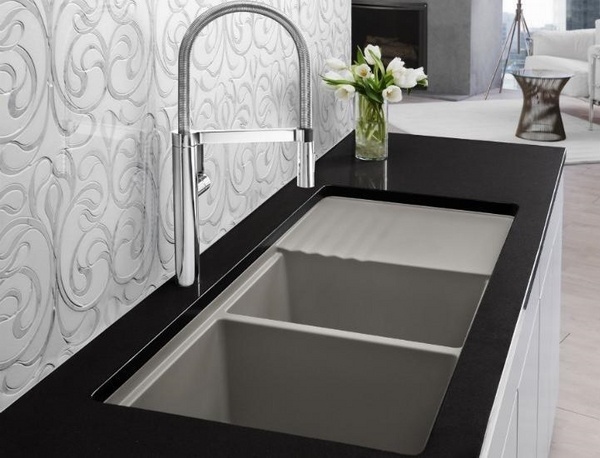 Manufactured with different finishes – polished, brushed, mirror polished and embossed – they have a great aesthetic value, modern appearance and meet every requirement of modern times. 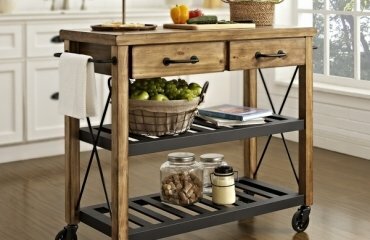 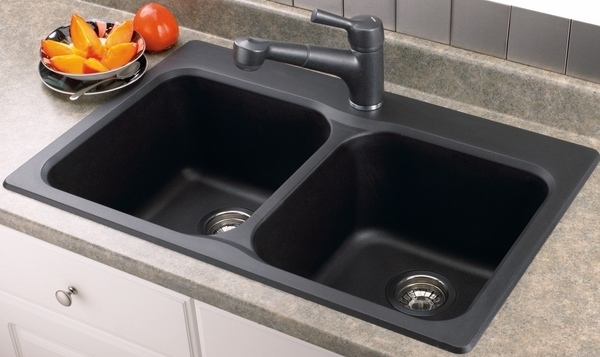 The sink is heat resistant, stain and acid resistant, rustproof and easy to maintain. 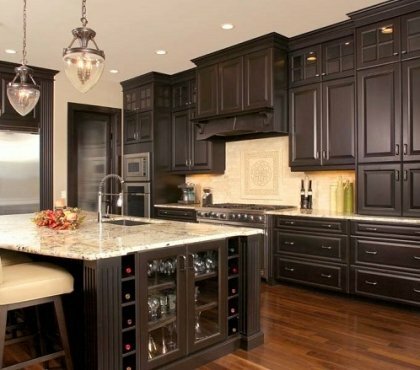 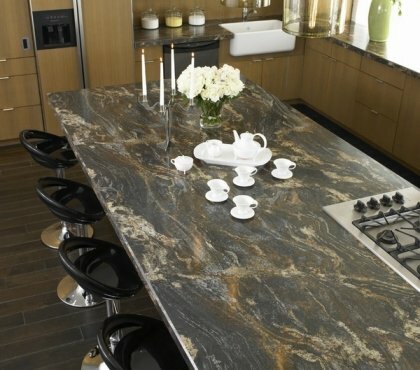 A standout material of the brand is the SILGRANIT which consist of 80% granite chips and 20% acrylic resin. 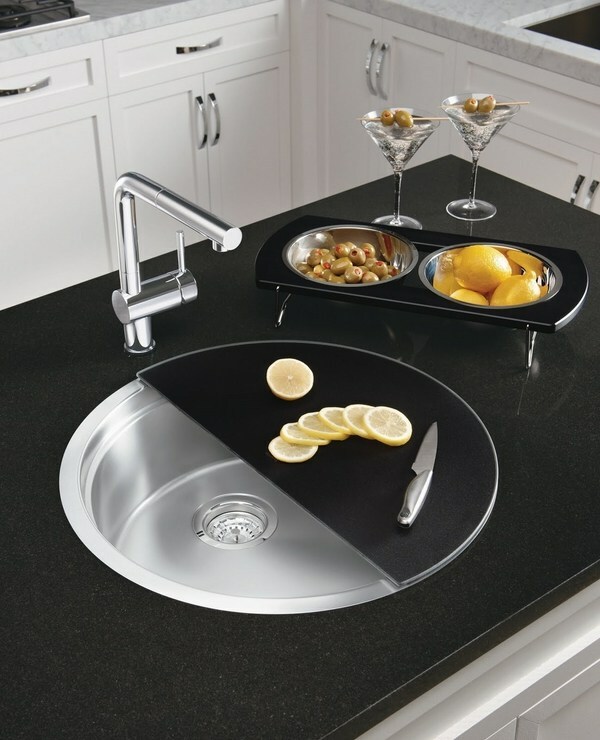 A kitchen sink made of SILGRANIT has rich deep colors, allowing a wide choice for every homeowner. 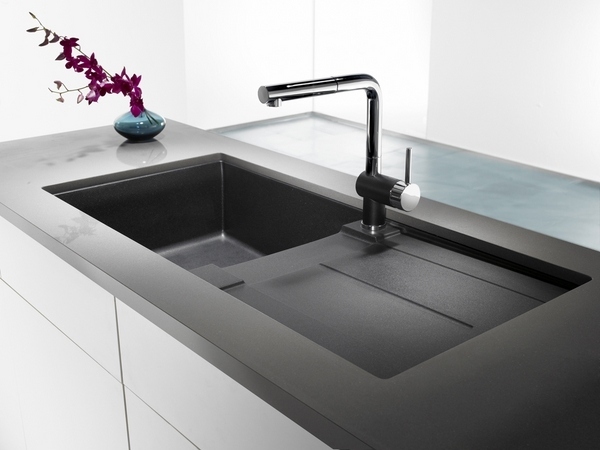 Further to that SILGRANIT offers an excellent heat resistance (up to 280 ° C), incredible durability, resistance to breakage, scratches and acid, etc. 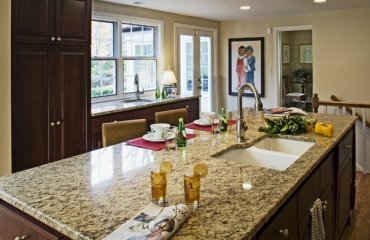 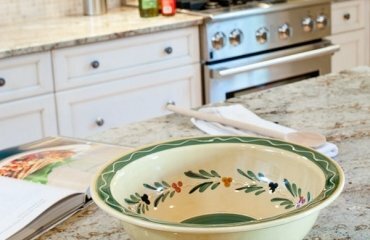 Ceramic models add warmth to the ambience of the kitchen. 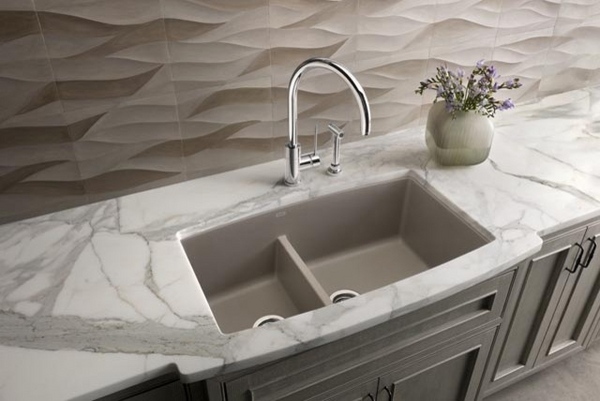 Designed with elegant flowing lines and glazed surfaces, they are an asset to every home. 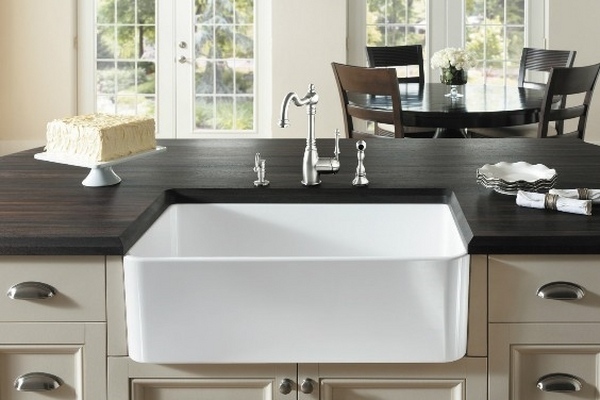 Manufactured in full-tone colors, with a matt or gloss finish, the sinks are ideal for either traditional or modern kitchens. 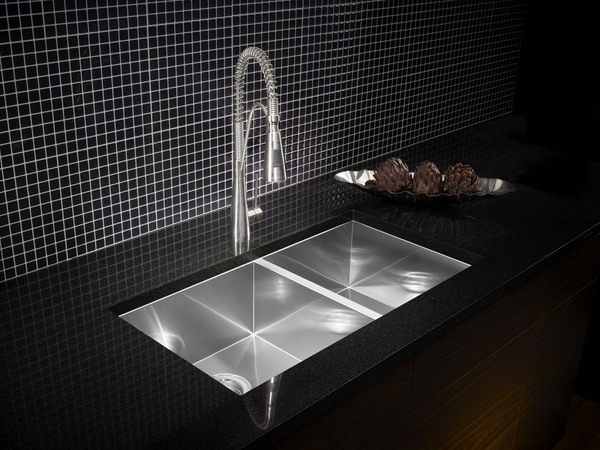 Resistant to scratching, stains, heat and light the sinks are very easy to maintain.